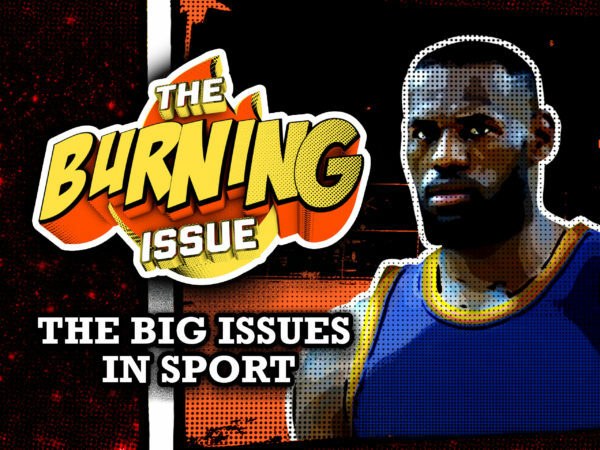 Every schedule needs a comprehensive weekly magazine program covering all the major events in world sport. 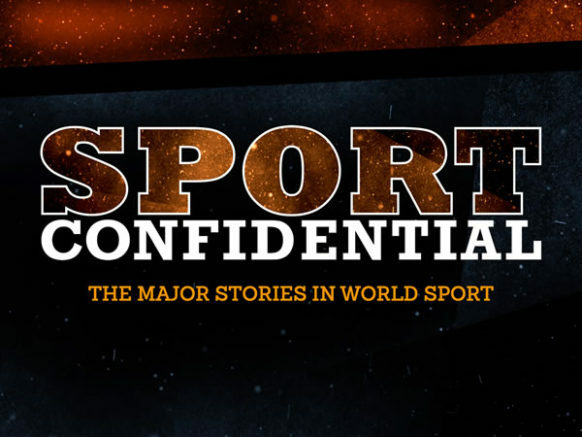 Intelligent editorial and analysis of the biggest stories in sport, covered with personality. 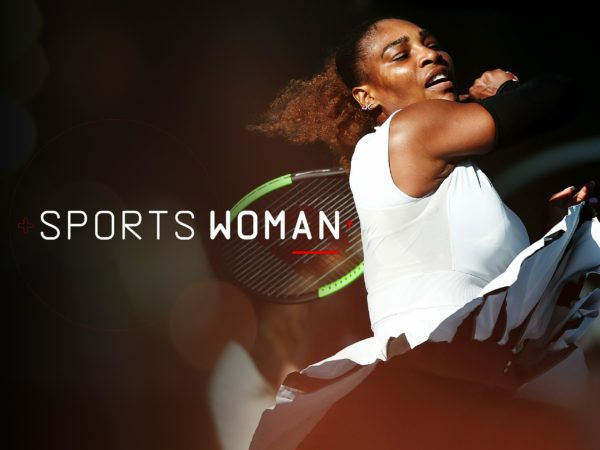 The high-profile competitors and the biggest events every week.